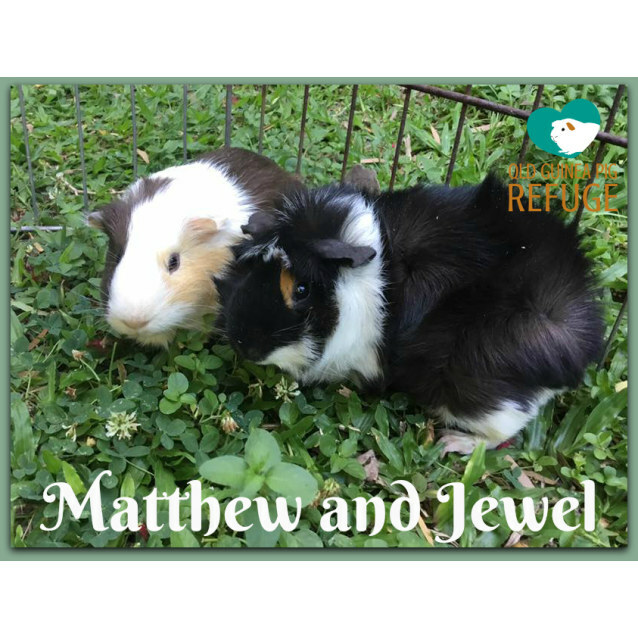 Matthew and Jewel are a cute desexed male and female pair. 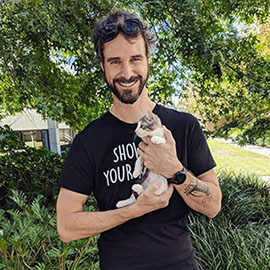 Matthew (black and white) is the more outgoing of the pair and loves chin scratches. Jewel is little shy but still enjoys cuddles. They are ten months old. Matthew and Jewel are a bonded pair and must be adopted together. 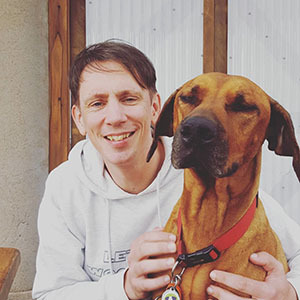 Please note that only Matthew has been desexed. 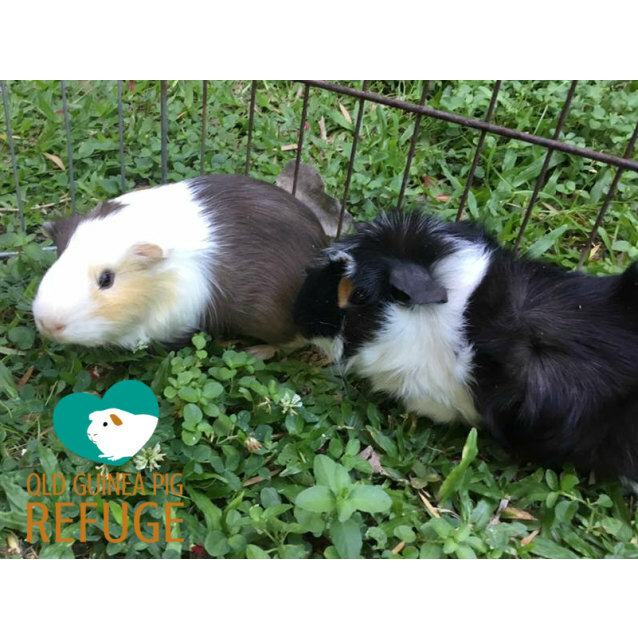 If you are interested in adopting Mathew and Jewel, please fill out the adoption form by following the link below.